Take a peek inside 10 of Boston's most upscale exercise havens. 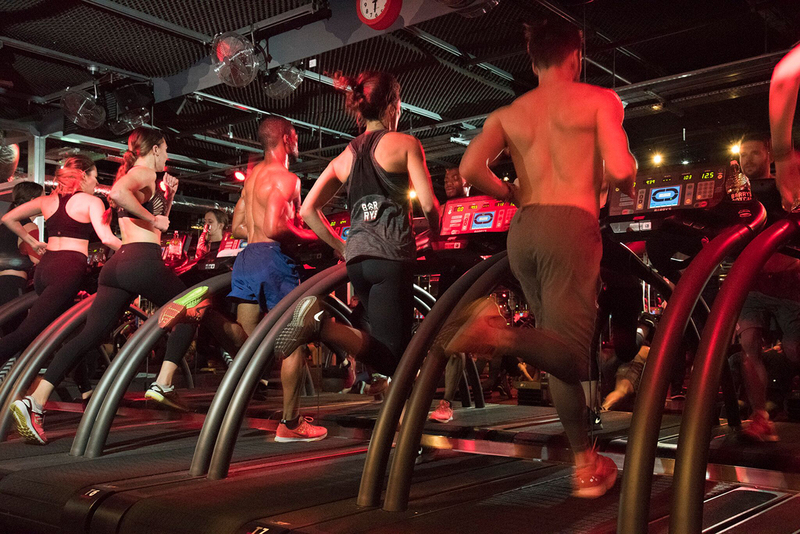 And then there’s the group that’s willing to shell out a little more—or a lot more—to take advantage of Boston’s bustling high-end fitness scene, complete with its designer duds, spa-like locker rooms, and unparalleled equipment. Sound familiar? 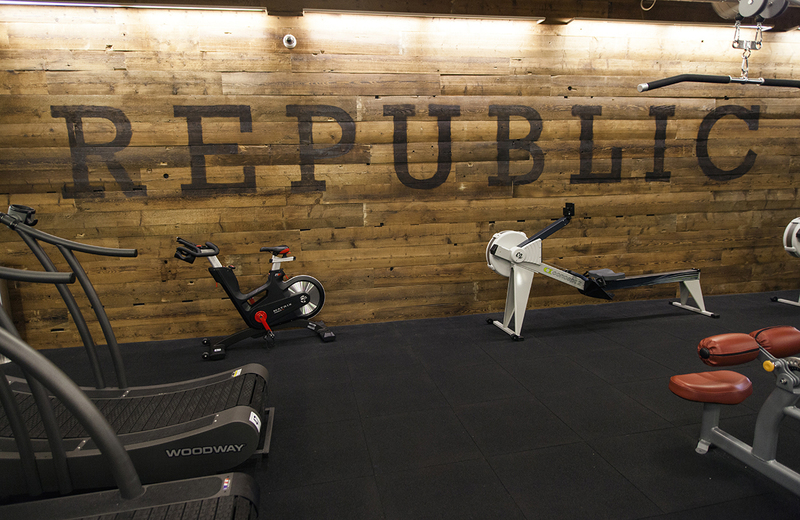 We found 10 of the fanciest fitness clubs in Boston. A trip to Barry’s feels like a night out at the club—only a lot more grueling. Bumping beats, red lighting, and beautiful people make this boutique studio one of the hottest around. After your workout, cool down with Malin + Goetz products in the locker rooms. 30 Chauncy St., Boston, and other locations, barrysbootcamp.com. Spin haters often say the same thing: “If I wanted to ride a bike, I’d ride an actual bike.” But with top-notch lighting and sound systems, luxury locker rooms, and swanky retail, this locally grown brand, with locations in the Financial District and Wellesley, proves that there’s way more to a good cycling studio than the bikes. 101 Federal St., Boston, and other locations, bspokestudios.com. Spacious practice rooms—tricked out with high-tech climate control systems that allow instructors to monitor heat and humidity down to the very degree—put CorePower a cut above the rest. After you get sweaty (and trust us, you will) refresh yourself in the generous locker rooms. 36 Traveler St., Boston, and other locations, corepoweryoga.com. 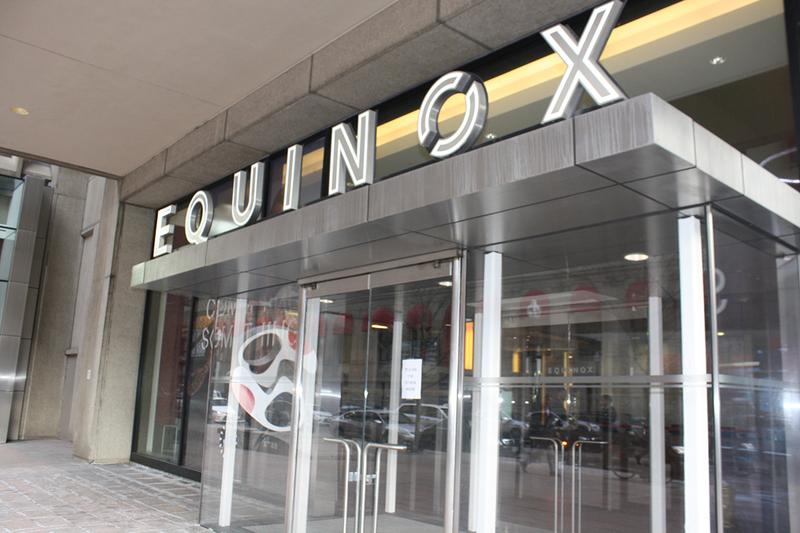 There’s a reason—several, actually—that Equinox is the best-known luxury gym of them all. 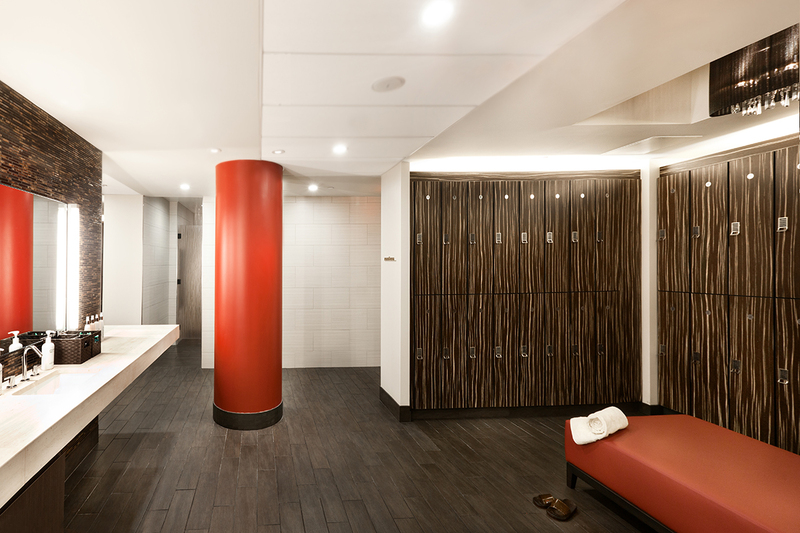 Its facilities are flawless, from the group fitness studios all the way to the Kiehl’s-stocked locker rooms. The on-site Juice Press bars, spas, and retail boutiques certainly don’t hurt, either. 4 Avery St., Boston, and other locations, equinox.com. 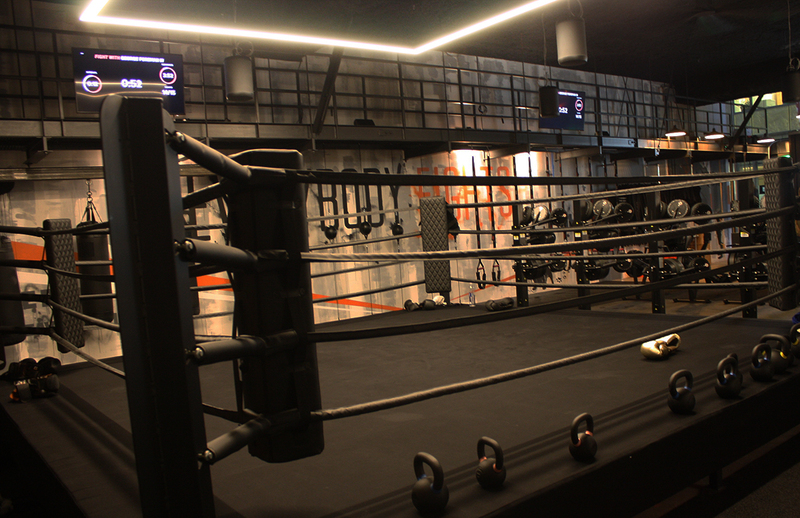 “Luxury” and “boxing gym” are words not often seen together—except when describing EverybodyFights, the brainchild of George Foreman III. Both the Seaport flagship and the new Financial District location offer boutique-quality classes and perks, with the added convenience of allowing members to use the facilities even when classes aren’t in session. 15 Channel Center and One Federal St., Boston, everybodyfights.com. 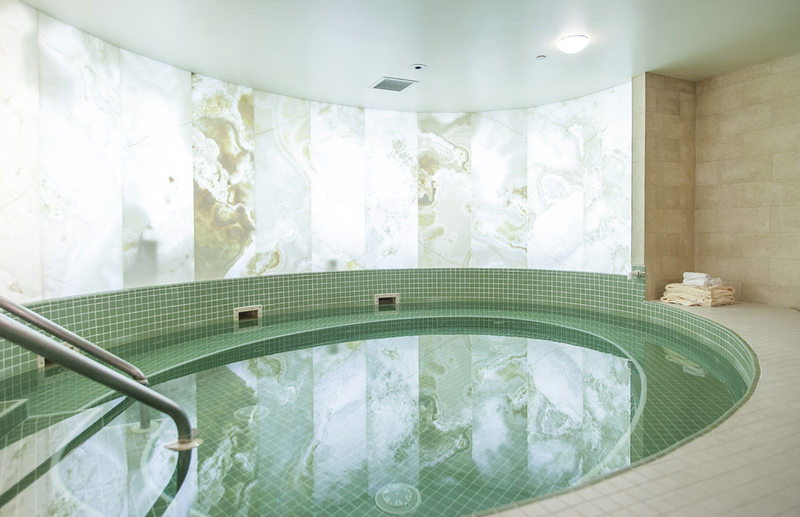 When your gym is also a spa, you know it’s going to be swanky. After punishing yourself in Exhale’s barre, yoga, cycling, or HIIT classes, there’s nothing more satisfying that collapsing into a spa robe and taking a hot shower in the luxurious locker rooms. Why not stay for a massage? Two Battery Wharf and 28 Arlington St., Boston, exhalespa.com. This women-only gym, which has four locations around Boston, enhances its top-notch group fitness schedules with perks like on-site juice bars, spas, and heavenly locker rooms. In short, this is a gym you’ll actually enjoy visiting. 441 Stuart St., Boston, and other locations, healthworksfitness.com. Life Time’s crazy-huge gyms (its Framingham, Westwood, and Chestnut Hill locations all approach 130,000 square feet) house just about everything you could want in a health club. 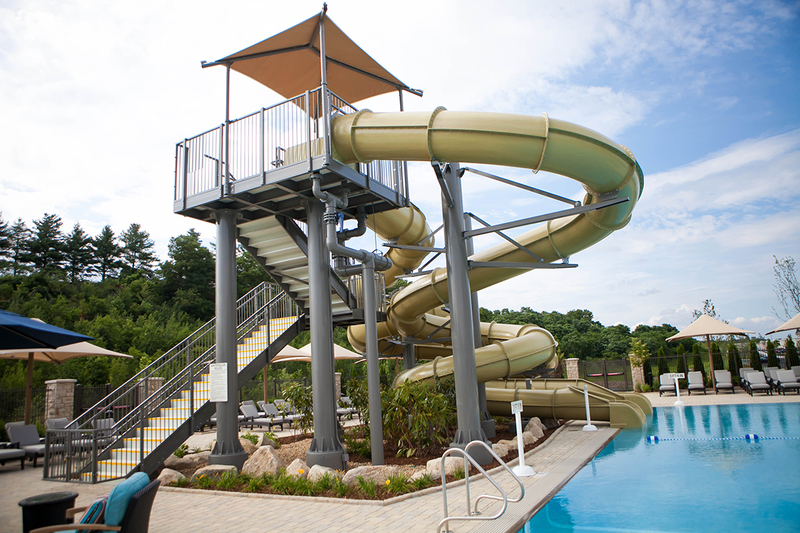 Whether you’re looking for swimming pool with a water slide, a full-service café, a relaxing spa, or pristine group fitness studios, you’ll find it here. 335 Boylston St., Chestnut Hill, and other locations, lifetimefitness.com. Healthworks’ co-ed brand caters to the work hard, work out harder crowd. Its diverse group fitness schedule is complemented by cutting-edge equipment—such as machines that sync with your playlist and your Fitbit—that makes exercise enjoyable. Beautiful locker rooms round out the experience. 183 High St., Boston, republicbos.com. SoulCycle isn’t the king of indoor cycling for nothing. The carefully curated environment (candlelit classes, empowering wall art, sleek interior design) and high-class finishing touches (SoulCycle boutiques online and in-studio, more toiletries than your bathroom at home) almost makes you forget how hard you just worked. 300 Cambridge St., Boston, and other locations, soul-cycle.com.